For the love of all wild things: Canadian Tulip Pre-Festival (2016) & birds (and one squirrel) at FWG! 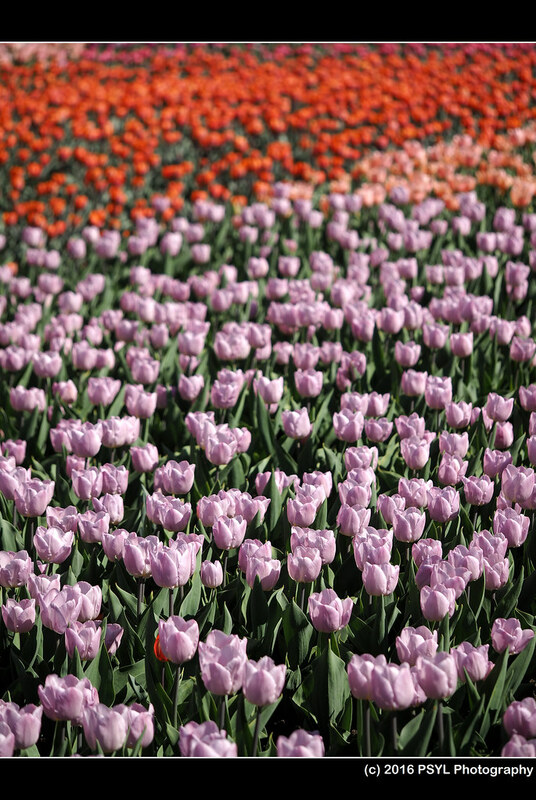 Canadian Tulip Pre-Festival (2016) & birds (and one squirrel) at FWG! 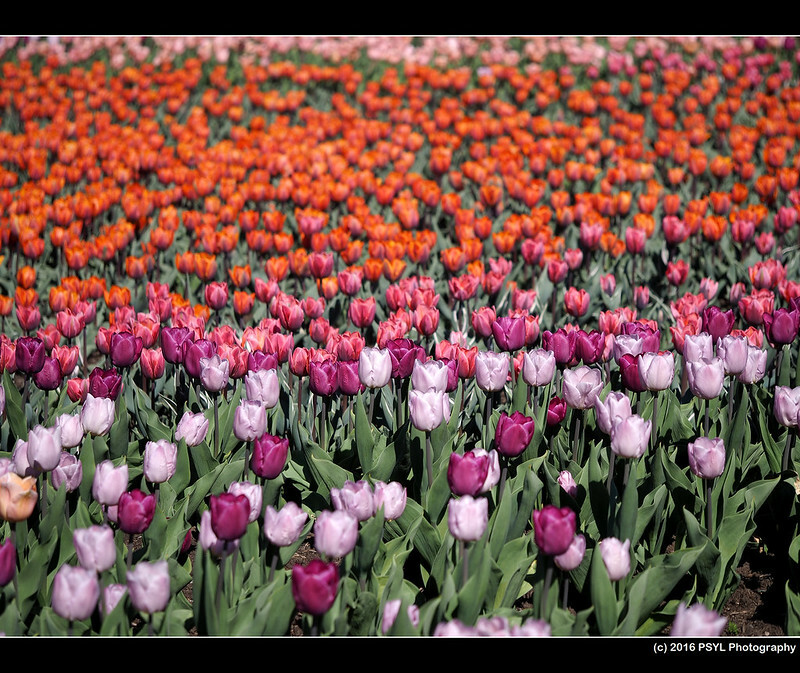 The popular Canadian Tulip Festival will begin in two days (here is one of my posts from two years ago). 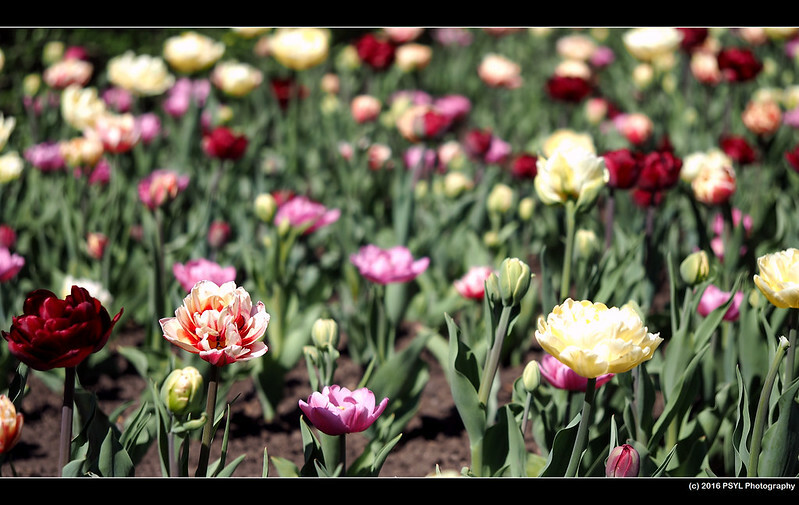 To avoid the crowd, I went to Dow's Lake this afternoon to see if there are any tulips flowering beforehand. 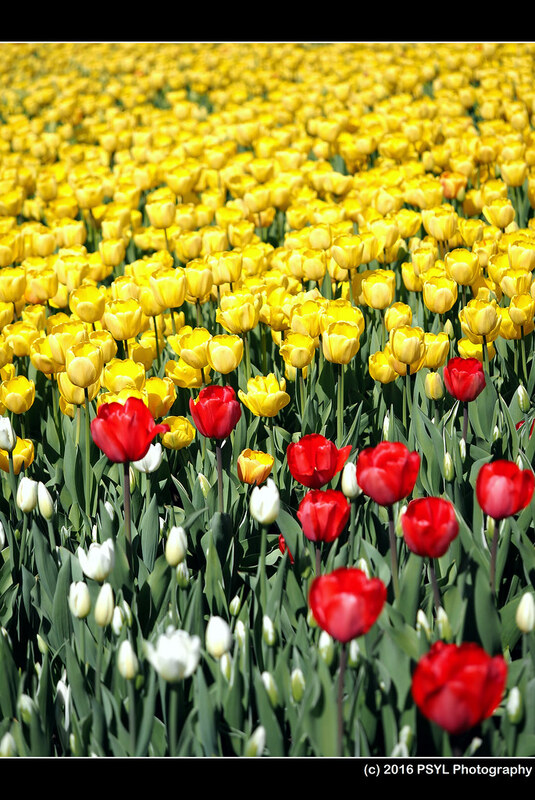 Floral sea of red, white, and yellow. I only stayed for a short while because I needed to walk through the Arboretum and Carleton University to take the O-Train home. 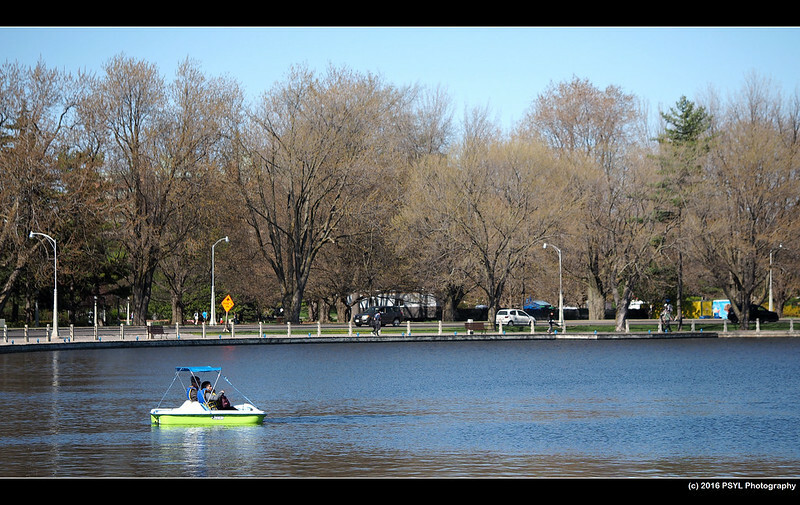 Tourists paddle-boating on Dow's Lake. 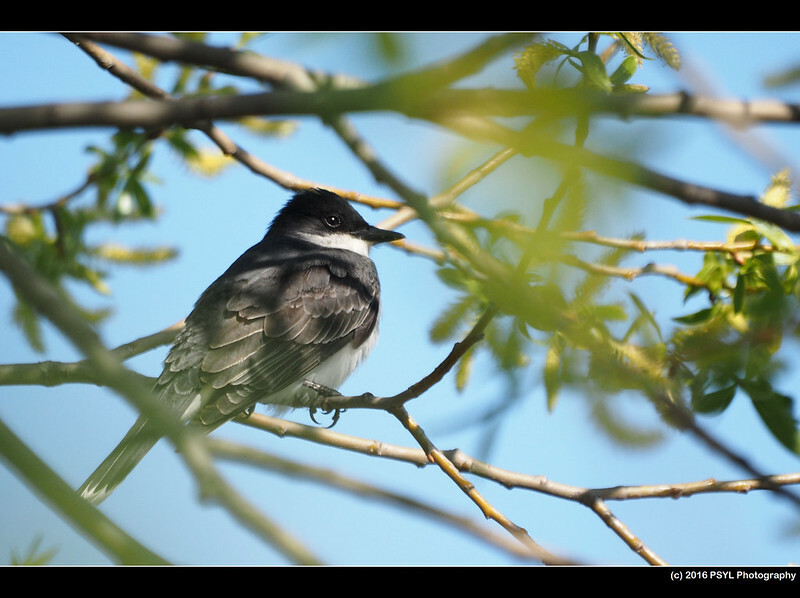 Along the lake, I noticed an Eastern Kingbird (Tyrannus tyrannus) hiding in a tree. 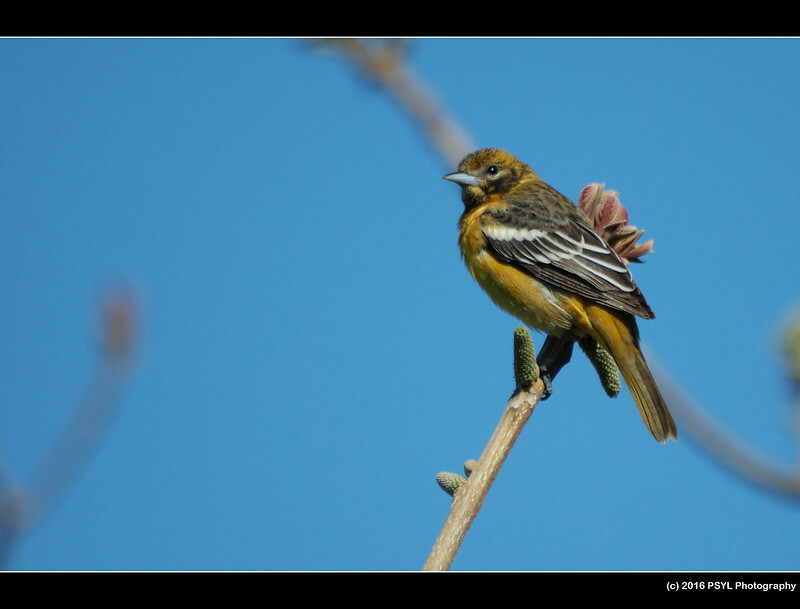 First kingbird of the year. 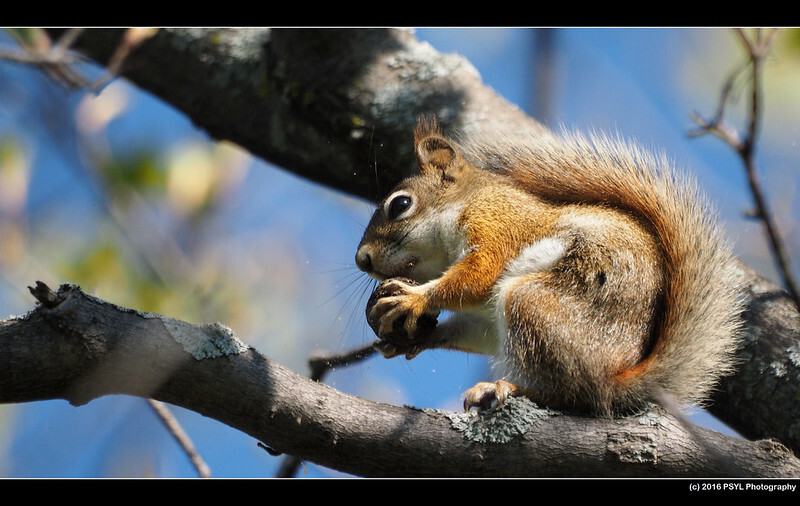 American red squirrel (Tamiasciurus hudsonicus) munching on a nut. 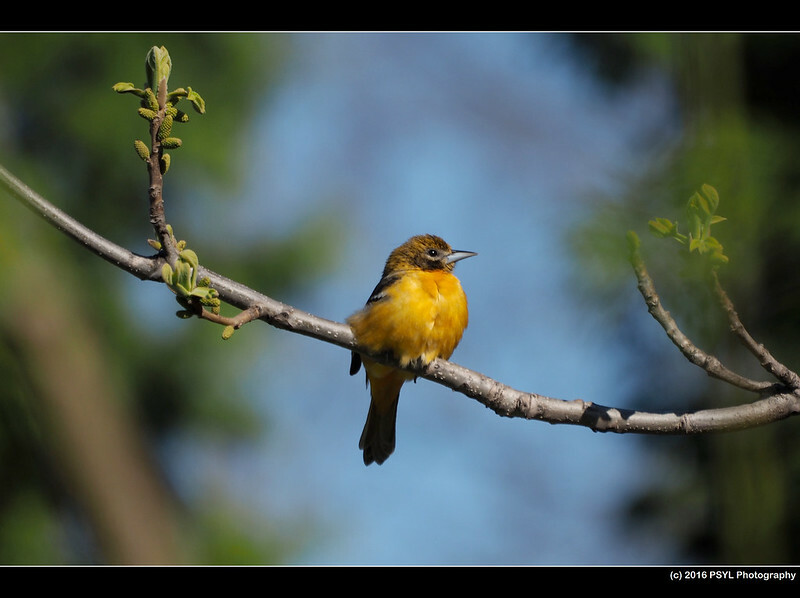 Another reason why I wanted to come here today was to search for a bird reported at FWG - the Baltimore Oriole (Icterus galbula), a species that I only photographed one time almost six years ago! The bird even sang a short song to defend his territory. After watching the oriole, I (fittingly) had an orange and reminded myself that it was time to go home to make dinner. 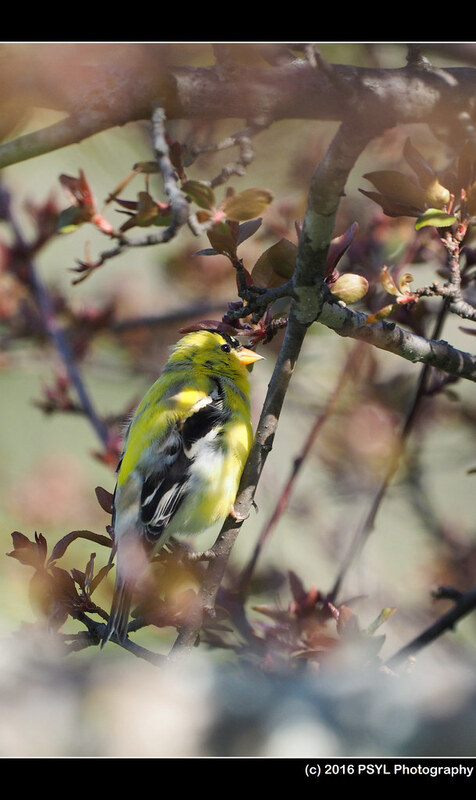 Before leaving, I searched for this American Goldfinch (Spinus tristis) singing pretty songs while hiding in a crabapple tree. 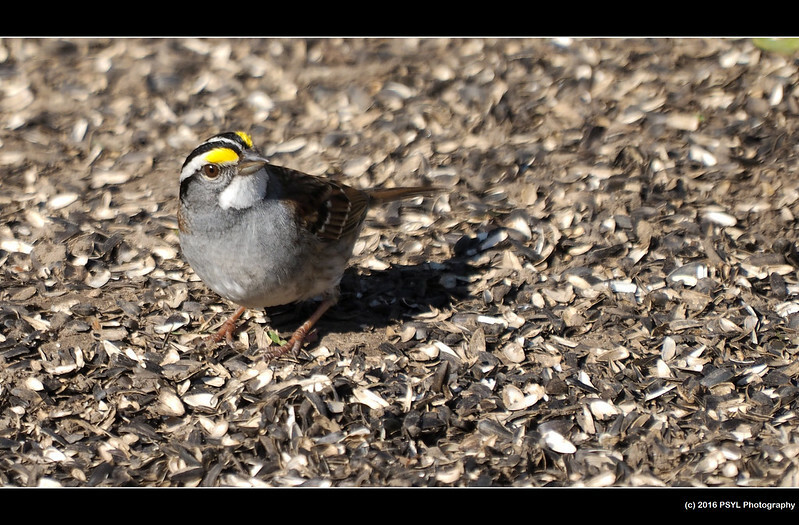 White-throated Sparrow (Zonotrichia albicollis) at the bottom of the feeder at FWG. What a handsome sparrow. 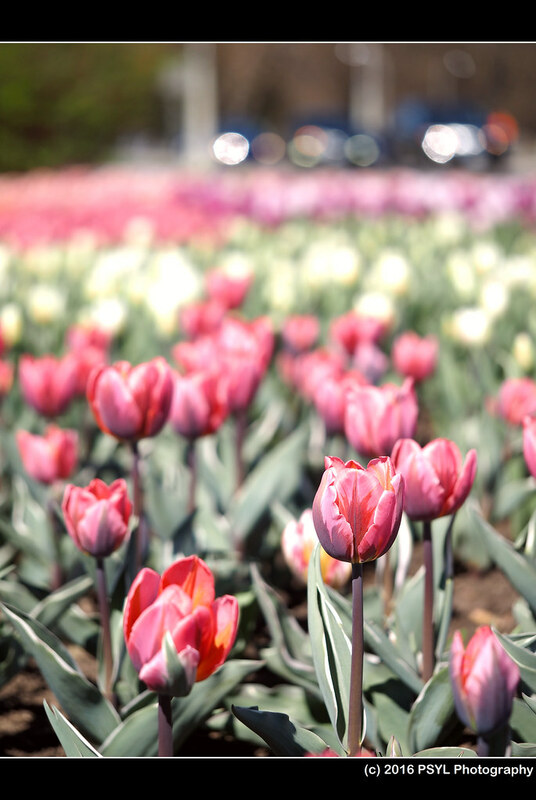 We'll be seeing the Tulip Festival next week, thanks for the preview! You're welcome. Enjoy your visit to Ottawa.